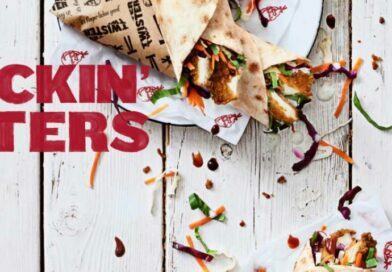 Forget Veganuary, forget Veggie goujons – Burger King is going in the complete opposite direction with the new Steakhouse King. 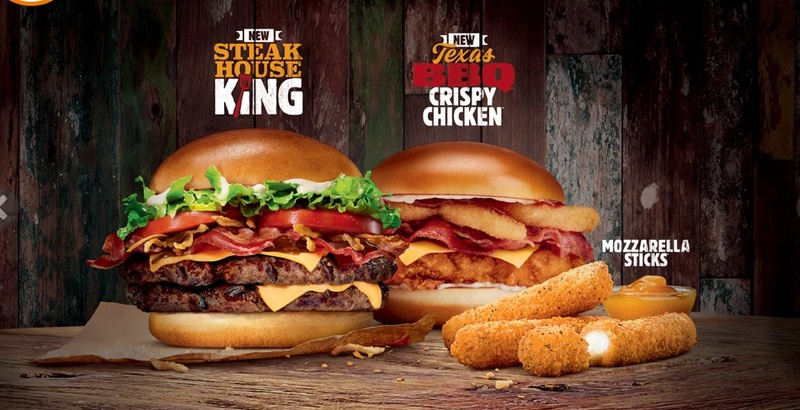 AKA the Double Steakhouse King this is the latest LTO at Burger King UK – our review here. Pictured above with the Texas BBQ Crispy Chicken, this has just been added to the website/menu – further information is not available at this time. 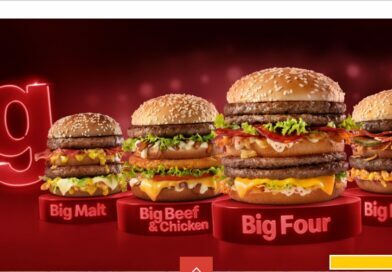 From the promotional images it looks to feature: 2 x (flame-grilled) beef patties, American cheese, bacon, crispy onions, fresh tomato, lettuce mayonnaise and the signature BK Steakhouse sauce – one of my old favourites. 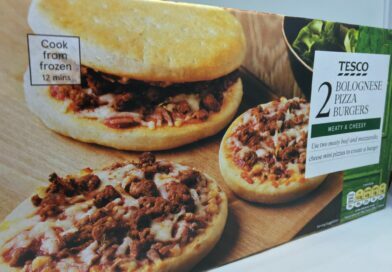 You can bet this is close to the 1,000 kcal mark – a shade more than the Spicy Veggie One we reviewed today – see here. 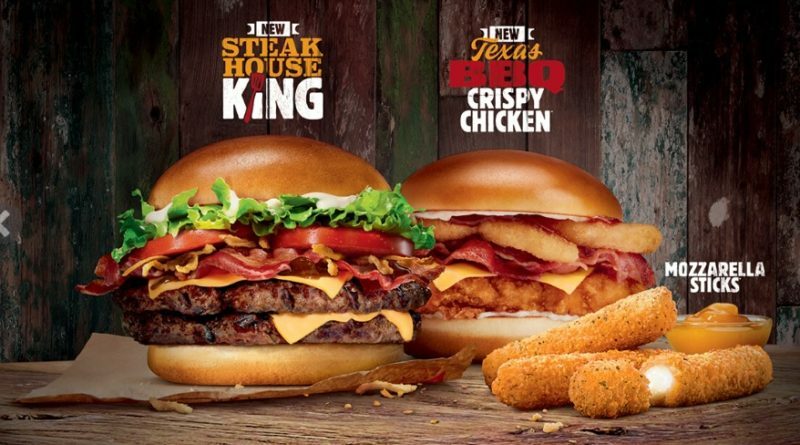 It appears that BK UK promotions moving forward will feature a beef ‘King’ option alongside a chicken option featuring the new Crispy Chicken burger – our review here. 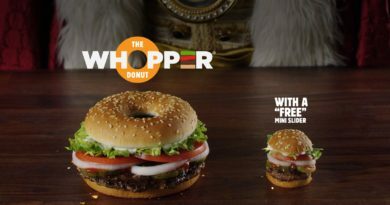 Despite the image being on the BK website from Monday (and them tweeting about it the same day) – this new burger is available at all participating restaurants from Wednesday 9th January 2019. The US version was released in April 2017 and was pretty much the same build apart from that featuring A.1. Thick & Hearty sauce – a condiment very unlikely to be available on a Burger King item in this country. The Steakhouse King wasn’t too different to the previously released A.1. 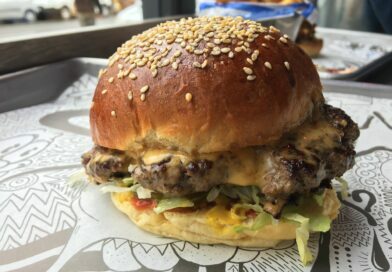 Ultimate Cheeseburger – you can see our review of that here. 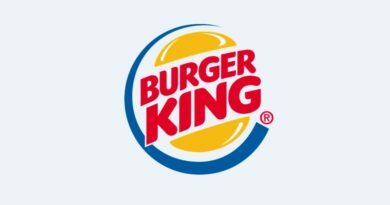 The burger was listed as 1,100 kcal on the BK USA website which is not too far from our initial estimate above. What do you think of the new Double Steakhouse King? Will you be trying it while it is available?